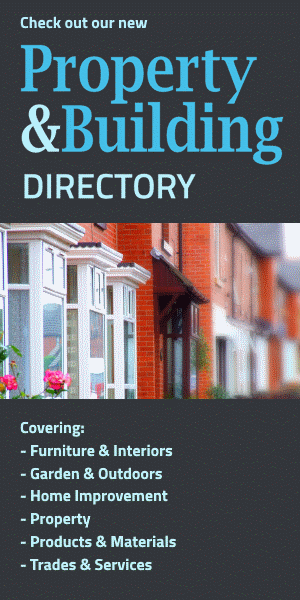 Home Interiors Directory | Hints & Tips | Are LED lights environmentally friendly? LED lights are the most environmentally friendly light bulbs available today. However, due to steep prices and lack of brightness, LED (light emitting diode) light bulbs are not used as widely as eco-friendly supporters would like. Standard incandescent light bulbs have in recent years been improved upon from an environmentally friendly point of view, in the development of CFLs (compact fluorescent lights). LED strip lights have further improved upon this eco-friendliness by omitting toxic substances such as mercury, making them the most environmentally friendly light bulb on the market. Environmental pollution and global warming are being discussed the world over and many countries are aiming to reduce their carbon footprint significantly in the very near future. By implementing a varied and widespread approach to this ever increasing problem, alternative energy sources are being employed and the reduction in everyday pollution has become everyone's responsibility. By becoming more environmentally friendly in our everyday habits, we can significantly reduce our carbon footprints. Whether it's collecting rainwater for flushing toilets and watering plants or increasing your home's insulation, you are reducing pollution and looking after the environment better. Using LED light bulbs and LED strip lights are a green solution to your everyday lighting. Energy-saving devices and applications more often than not require an initial investment that results in savings over time. Generally they are expensive to buy and install, but cheap to use thereafter. With sustainability being a global aim, the UK government has introduced new housing policies which ensure that new builds must meet energy ratings which relate to the level of pollution, waste management, water and energy consumption, construction materials and carbon emissions. All properties are rated this way, allowing potential buyers to see how environmentally friendly a property is before committing to a purchase. It is therefore not only desirable to have an eco-friendly home but financially astute too. By using LED strip lights in your home you will be saving energy and avoiding unnecessary pollution. LED lights have been widely used for decades in applications such as lighting up mobile phones, watches and digital clocks, and combined in clusters to illuminate outdoor screens and traffic lights. However, LED lights have tended to be impractical for everyday uses as they are created around traditionally expensive semiconductor technologies. 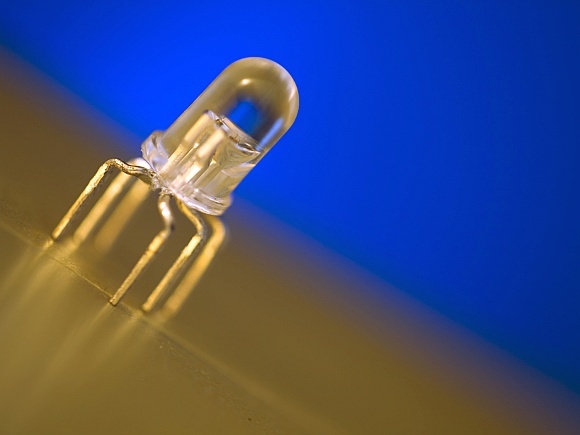 Recent years, however, have seen the prices of these materials drop, providing the opportunity to develop energy-efficient, eco-friendly LED lighting for the masses. The bulbs are lit entirely by electron movement. Unlike CFLs, LED lights contain no toxic substances such as mercury; and unlike traditional incandescent light bulbs, they have no filament that burns out. LED strip lights and bulbs are expected to last up to 60 times the length of traditional incandescent bulbs and ten times as long as CFLs. They also don't produce wasted heat like incandescents do. Not only is it affordability that has limited the LED market, but the brightness these bulbs can achieve. While they are ideal for areas in the home where you wish to have lower lighting, as a main light source most people find them insufficient. Clustering together bulbs makes brighter lights but still only as bright as a 35-watt traditional incandescent bulb. If LED lights are to become the next big green development, they need to be significantly brighter and at increasingly affordable prices.